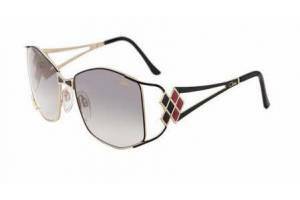 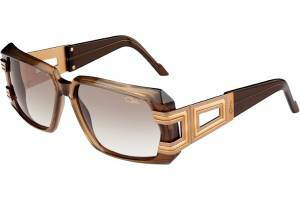 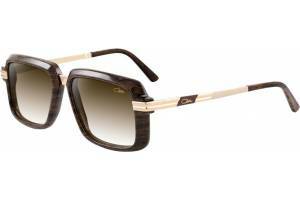 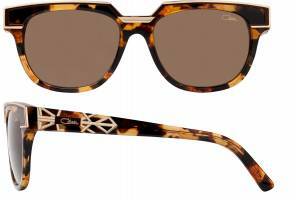 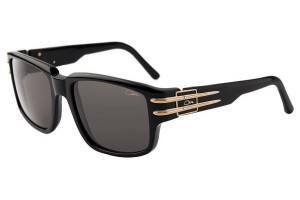 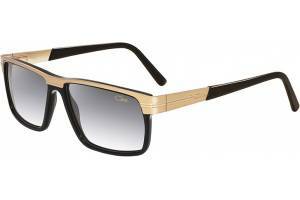 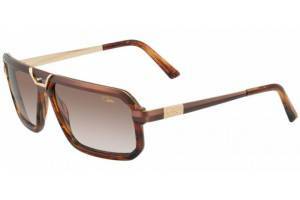 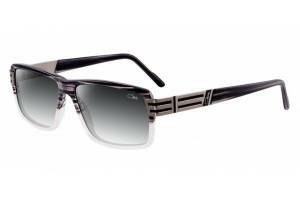 Cazal offers one of the best sunglasses frames on the market. 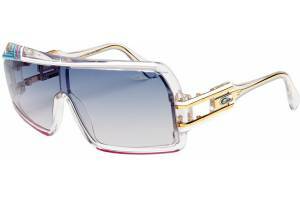 In the 80s, Chief Designer Cari Zalloni gave to the Hip Hop scene its first look with his distinguished frames. 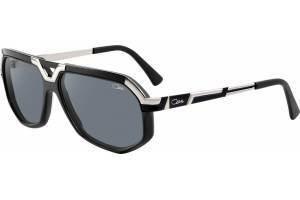 Worn by famous icons like Run DMC and Spike Lee, the Cazal still remains a true classic. 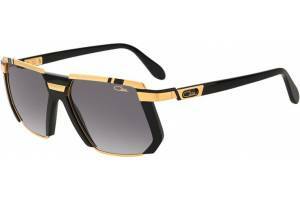 Nowadays many celebrities, from Jay-Z and Rick Ross to Gwen Stefani and Brad Pitt, are crazy about brand´s sunglasses. 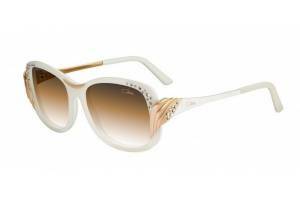 They attract attention of those who like vintage models but also refuse to give up their eccentric style. 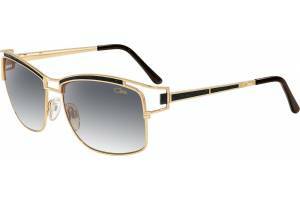 Vintage, but not classic. 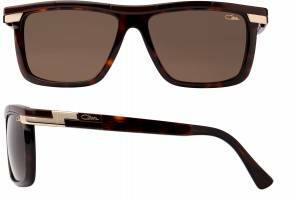 Oldschool, but not boring. 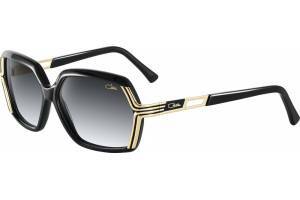 Cazal sunglasses frames are decirated with the elements that are of a high level of craftsmanship. 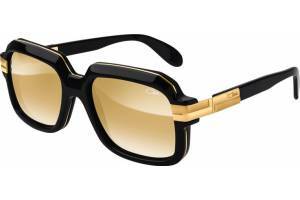 Each pair of sunglasses goes through various manufacturing processes, among which is gold-plating. 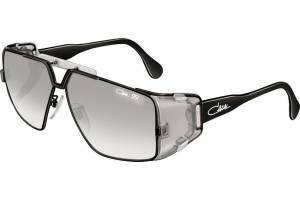 The colours are easily recognizable and the sunglasses are hand-painted or by using the injecting syringe with colour in the form of sheet using a heat transfer process. 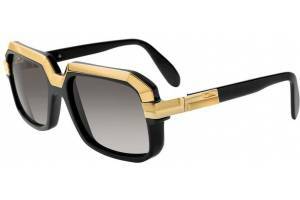 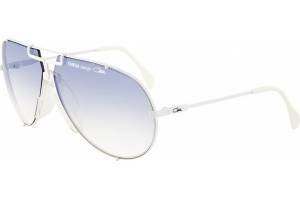 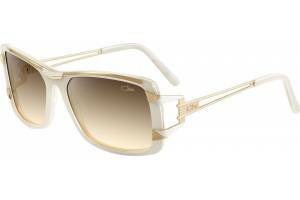 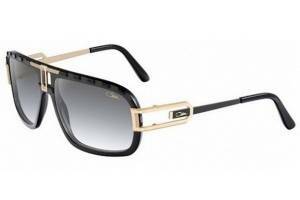 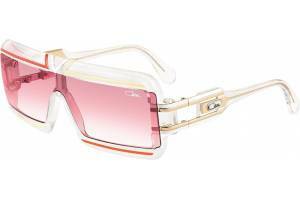 Cazal lovers are spread all over the world and not all of them will have an optical shop with this brand nearby. 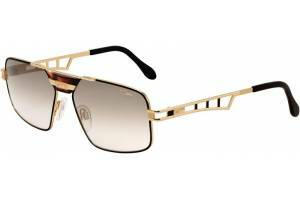 In this case you are very welcome to our on-line store as we are an official brand´s distributor, we offer only 100% authentic frames as we deal directly to the brand´s manufacturer.